 Burgher-Ray Ranch Sales is a premier Ranch Brokerage Team led by David Burgher and Harlan Ray under Briggs Freeman Sotheby’s International Realty. With backgrounds in oil & gas, appraisals, ranch management, wildlife management, multiple equestrian disciplines, cattle ranching, and farming, the Burgher-Ray Team is able to bring a real life knowledge to the table when assisting their clients. This multi-generational team has a unique marketing platform leading to successful transactions time and time again. Why List With Burgher-Ray Ranch Sales? Why List With Briggs Freeman Sotheby's International Realty?